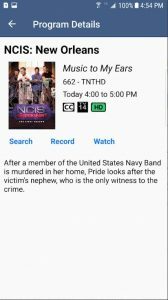 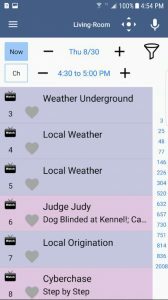 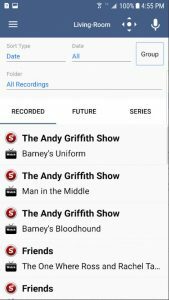 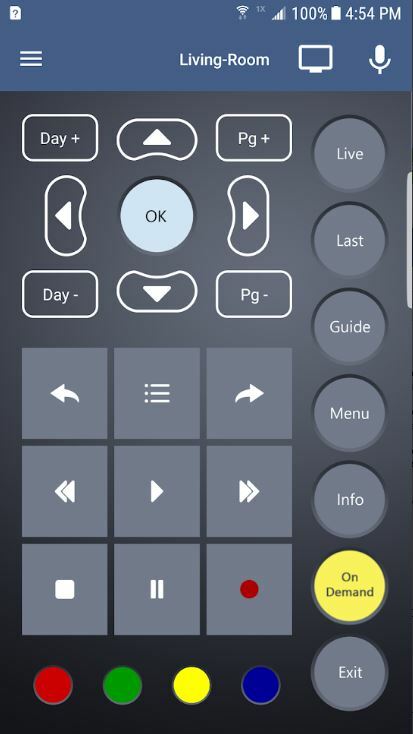 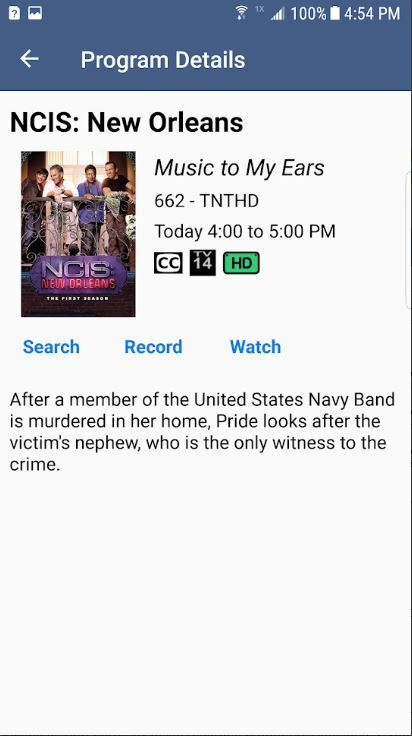 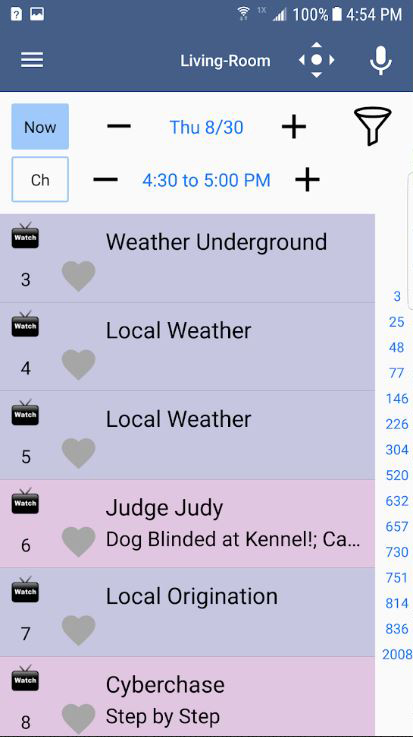 With the MyTVs app, you can connect to your DVR enabled set-top boxes to schedule and manage DVR recordings even when you are not at home. 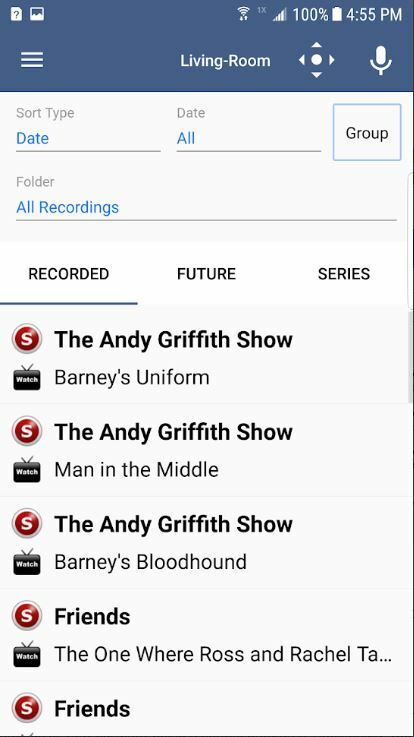 You will be able to schedule new recordings or view currently being recorded programs. 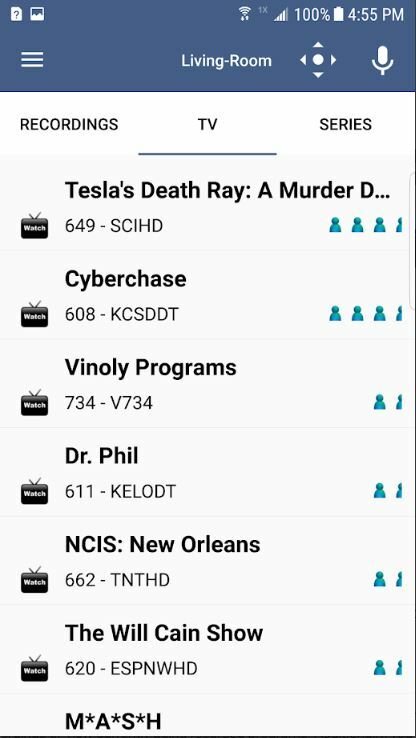 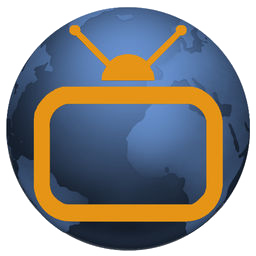 Additionally, you can view and search the TV program guide for your favorite shows or programs. 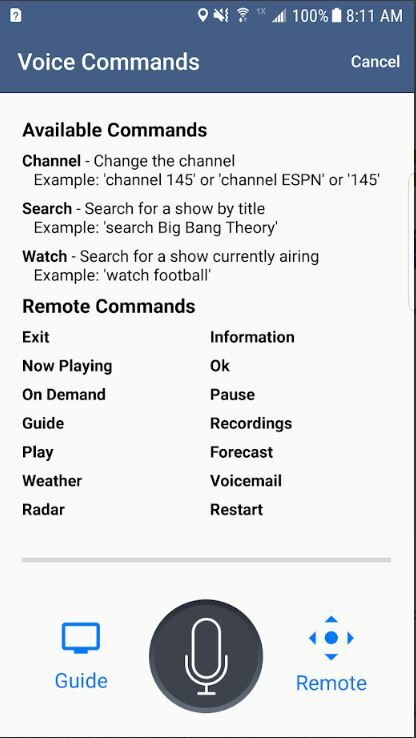 Setup is easy and takes less than one minute! 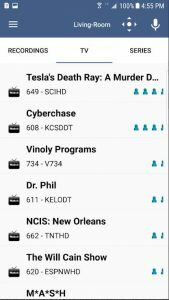 Once you download the app, you’ll be prompted to enter your television service code specific to each customer. 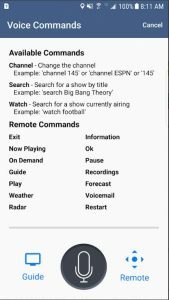 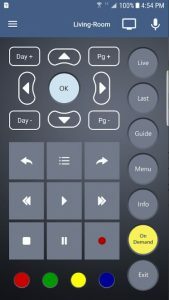 This is located in your televisions settings, and is found by navigating the instructions through the MyTV App setup screens.